Please click here for current career opportunities with SKI. 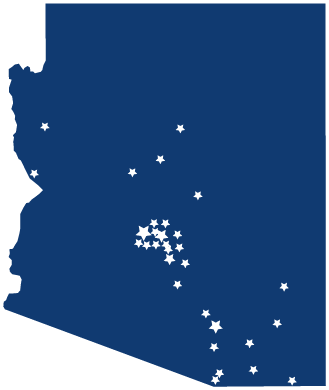 With locations across Arizona, we provide the opportunity for you to live in a major city, suburb or rural community to meet your lifestyle needs, while pursuing a challenging career with a growing organization. At SKI, we value a diverse workforce and are an equal opportunity employer. 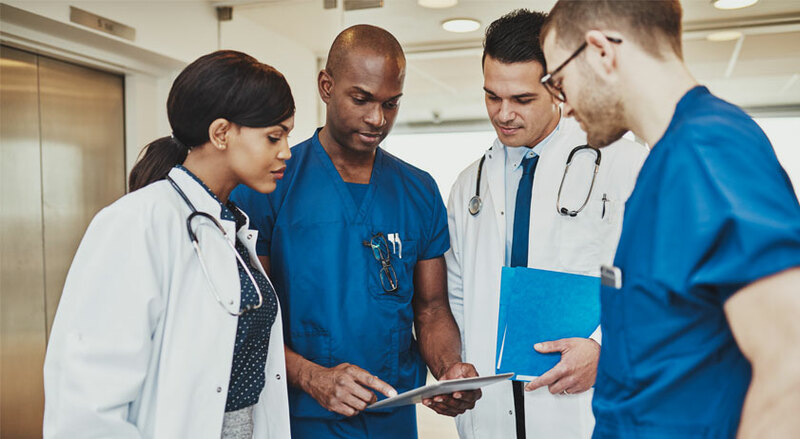 We are a physician-owned and -led medical group and understand that the health of our patients is dependent upon, not only the physicians, but the entire SKI team- from corporate team members to practice administration. Learn more about the SKI Difference and our Leadership team. Please click here for our employment opportunities. Thank you for your interest in joining our team and supporting the highest quality patient care. It’s such a joy to wake up every morning and feel excited to go to work. The staff is always so helpful and ready to answer any questions or concerns that may arise. This experience I have gained, the vast knowledge of nephrology is just the beginning of my exciting career at Southwest Kidney Institute. It’s truly been a great place to work, and I am excited to see what my future holds as a valued employee. I enjoy working at SKI because of my management and the physician I work with. They are very professional, respectful and value the work I do every day! SKI has become an instant family over the last short year of working here. The physicians are incredible to work with and the opportunity to continue to grow with the company drives me every day. It has been a pleasure to work for SKI for more than seven years. The doctors and the staff are excellent people that care for our patients as if they were part of their family. We put great effort in the job we do and help and respect each other. I love working for SKI. Comparing first-hand to my training program at Cleveland Clinic, I can confirm that Southwest Kidney Institute matches in quality to top institutes around the world.